A California Man Claims He Captured Bigfoot on Video — but Can You Spot What He Saw? AUSTIN, Texas — The Texas State Rifle Association (TSRA) is proud to announce a new partnership with Texas Law Shield to provide informative gun law seminars and workshops that will be held across Texas. The educational seminars will provide important information about the constitutional rights of citizens and legal challenges facing gun owners today in the Lone Star State. Seminar costs are $5 for TSL and TSRA Members, $10 Non-Members. For times and to view a complete list of seminars in your area, please visit www.GunLawSeminar.com. Texas Law Shield is dedicated to preserving Second Amendment rights for all legal gun owners in Texas and ensuring legal representation for its members who ever have to use a firearm. Currently, Texas Law Shield has upwards of 90,000 legal gun owners as members, including civilians, law enforcement and military personnel. In addition, Texas Law Shield is honored to serve numerous civilian firing ranges, firearms instructors, firearms publications and federal firearms licensed dealers. Texas Law Shield has become one of the largest civilian repositories of firearms legal defense information available in Texas. 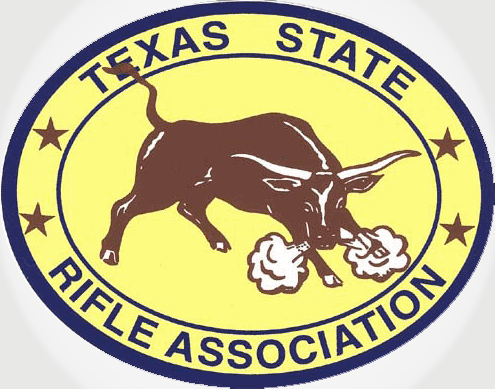 Founded in 1919, the Texas State Rifle Association is the largest firearms and shooting sports organization in Texas with 40,000 members. TSRA is also the largest, award-winning state affiliate of the National Rifle Association and is sanctioned by the Civilian Marksmanship Program. As a part of its public education efforts, the association produces a full-color bimonthly publication, TSRA Sportsman, which updates members on current news, hunter education programs, shooting sports competitions, and important issues effecting their Second Amendment rights. The TSRA also hosts an annual meeting every February that features exciting fund-raising auctions, informative speakers, exhibitors, and other events. Headquartered in Austin, Texas, the Texas State Rifle Association is a non-profit organization dedicated to defending the rights of law abiding Texans to own, enjoy and use firearms as guaranteed by the Constitutions of the State of Texas and the United States of America. For more information on membership or supporting the Texas State Rifle Association, call 512.615.4200 or visit www.tsra.com.